Easter holidays are over and the kids are back to school. Only 12 weeks until Summer Holidays. Eek! Hope the weather starts warming up sometime soon. I'm still very much in comfort food mode but it would be nice to start breaking out the salads and BBQ. In my post holiday comedown I've booked us a wee glamping trip staying in a Gypsy Caravan at Bramble Bield in May. Surely there will be some good weather by then? Foodie Loon starts a new job today. At the end of last week he got a lovely cake from his colleagues who also gave him one square foot of land so he is now officially "Laird of Glencoe". Alas whilst the cake looked and tasted amazing the grammar wasn't up to scratch. Not quite up to Cake Wreck standard but somewhat disappointing from a professional cake maker. 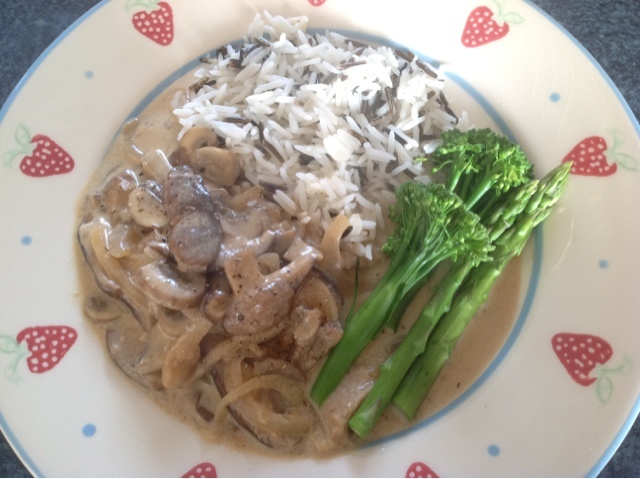 Apart from cake, last week we ate Mushroom Stroganoff with my secret ingredient of Marmite. Girl managed to get herself invited elsewhere in order to avoid this. 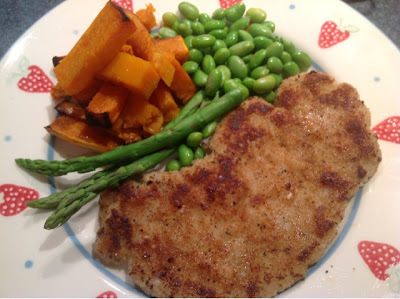 The cheesy breaded pork escalopes were more up her street so she graced us with her presence for them and the accompanying butternut squash chips. Whilst Foodie Loon was out at his leaving doo we tucked into mince, tatties, neeps and Haggis. A favourite with us all. Coincidentally as it was cooking Gyllian Kyle tweeted about the launch of their newest range. Haggis , Neeps and Tatties Mug, Apron and Tea Towel. Love. Love. Love. 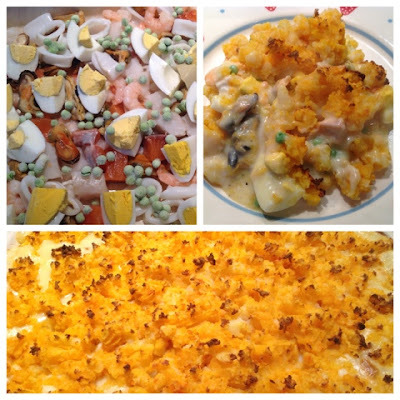 Deviation from plan with a fish pie on Saturday night. Topped it with a combination of tatties, butternut squash and neep. 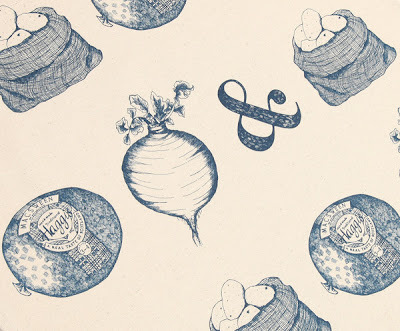 Perfect way to use up dregs of root veg. Must make one with a crumble topping sometime soon. 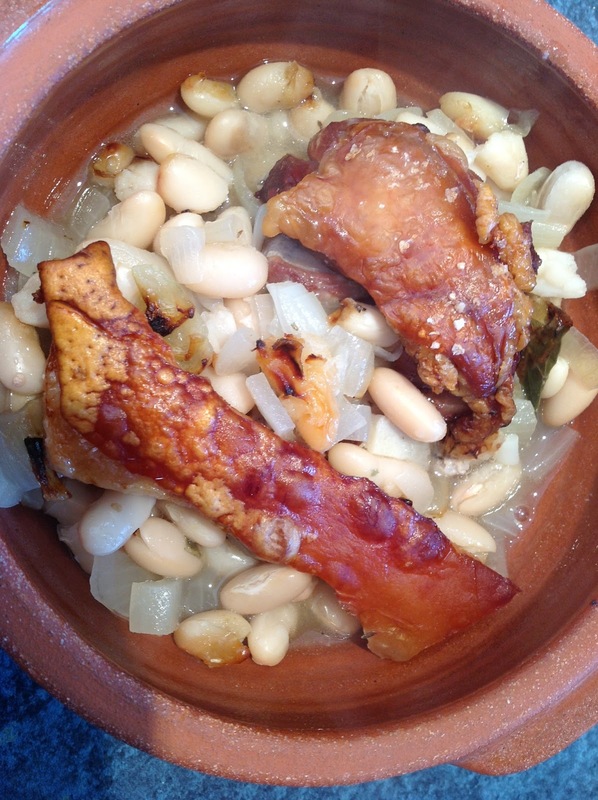 Sunday dinner was a remake of a previously successful Nigel Slater Pork Belly and Beans recipe Didn't disappoint second time around although I forgot to buy cabbage to mix through. Definitely a dish to warm your soul. Inspired by Mr Hollywood's Bread I also made biscotti for the first time last week. It is so moreish. I've blogged about it fully here. 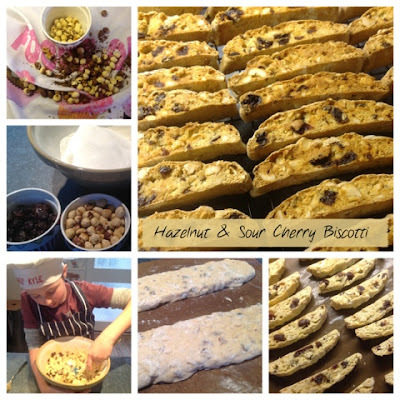 Hazelnut and Sour Cherry Biscotti. Forgot I still had one of these in the freezer to use up. Would like to BBQ it but doubt weather will allow. Spotted this "random recipe" on Please Do Not Feed the Animals and it sounds right up my street. Unlike Lou I am a lover of the fruity and meaty combo. Love twice baked potatoes and these sound great. I've only eaten one duck egg in my life but bought half a dozen at the weekend. I spotted these on Mama Owl's MPM post last week and bookmarked them to try. 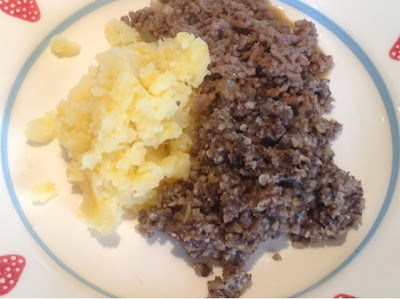 I still need to find out what exactly these are but I've seen them appearing frequently in others meal plans and have been assured I can make them with leftover roast beef. Any hints and tips most welcome! This is one of the dishes I made on my Feast of Fish Course. Hope I can get fresh crab from my fishmonger as they had none when I popped in last week. Fish pie looks lovely and I'm with your Daughter on the Stoganoff. I too would run to avoid, run, run run to the hills and never look back! Made it last night and it was lovely. A great one pot wonder. Oh your crab and haddock tart sounds amazing. Hope you like the mango rice. I do actually love meat and fruit - I think it was someone on the comments who didn't like it. Looks like a good week of food for you. We are having a fairly easy and frugal week after the hols. I do my meal planning on a Friday. Woops - That will teach me not to skim read! Looks like lots of people like the sound of the dish. 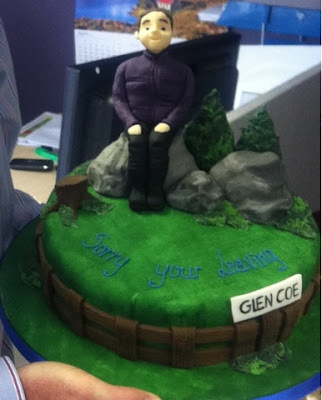 Oh and what a shame to spoil such a nice cake with a stupid grammar mistake. It takes 2 secs to google and check if you are not sure about grammar! I bet it wasn't cheap either. Would be interested to know where it was from. Not sure if the person who ordered it noticed and pointed out the mistake or not. 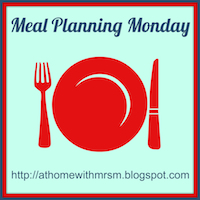 Thanks for linking to the chicken and mango bake. That sounds like a great one pot dish. Enjoy! One pot dishes are ALWAYS a winner! Thanks Kim - have a good week. Sounds like a good plan. Rissoles are amazing! Basically mince the leftover meat and combine it with breadcrumbs and onions using an egg (as if you were doing home made burgers) and shape them into slightly flattened balls and then fry or grill them depending on your fancy. Amazing with gravy and mash or ketchup! Thanks for the rissole tips. Curious to see how the taste and texture differs from conventional meatballs/burgers. Have some leftover brisket stashed in the freezer. I may yet be converted! 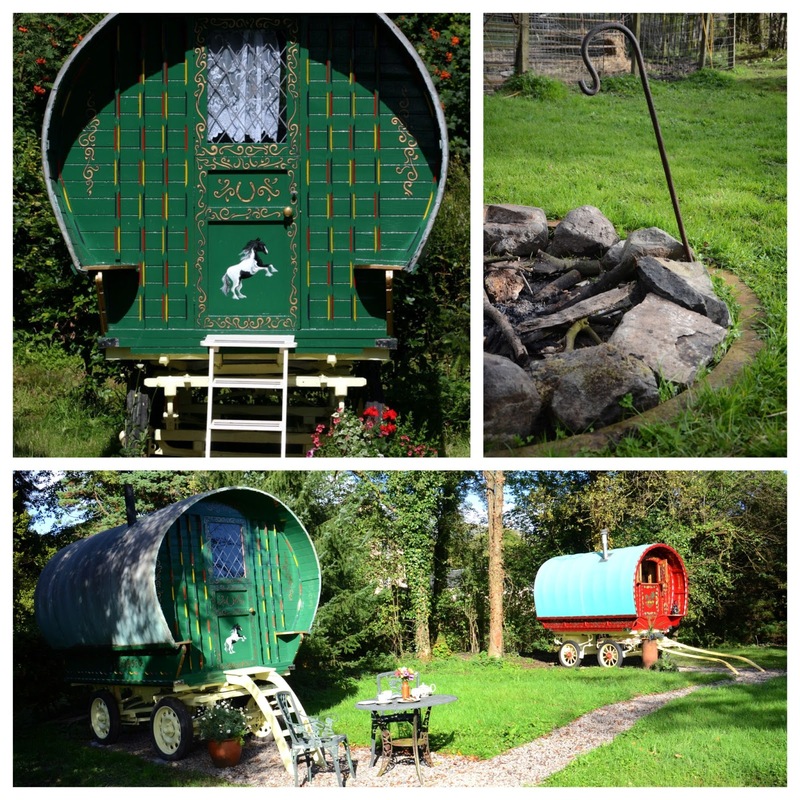 Thank you so much for the link to those caravans - love at first sight and I've booked us in for a mini break in June! Awww that's fab! Hope you told them where you found out about them? Will be blogging about our stay in May so keep a look out for that.